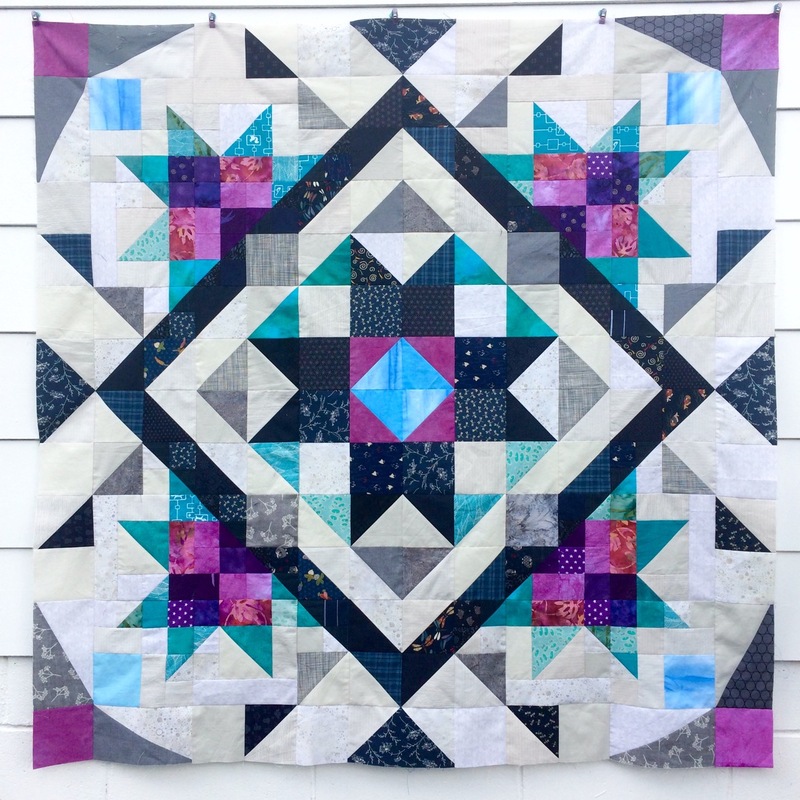 It's such a lovely feeling when someone you don't know sends you a photo of a quilt they made from your pattern. Femke, from the Netherlands, followed along with my Pacific Stars Mystery Quilt instructions that were posted over on Carol's Quilts last year and made her own beautiful version. As promised I send you the result of my quilt inspired by last year’s The Mystery Pacific Quilt. 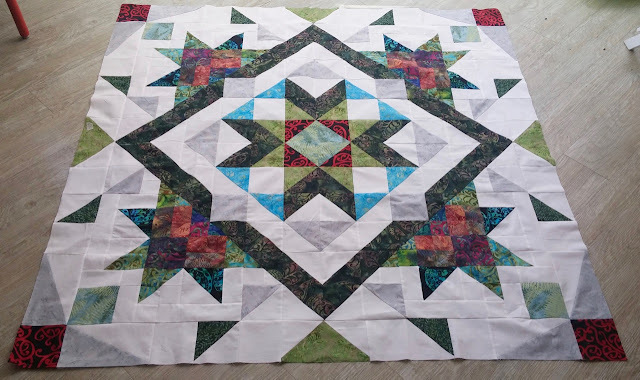 I renamed it as “The Mystery Forest Quilt” and although I knew the lay-out, I was surprised to see the entire quilt when all the blocks were finished. 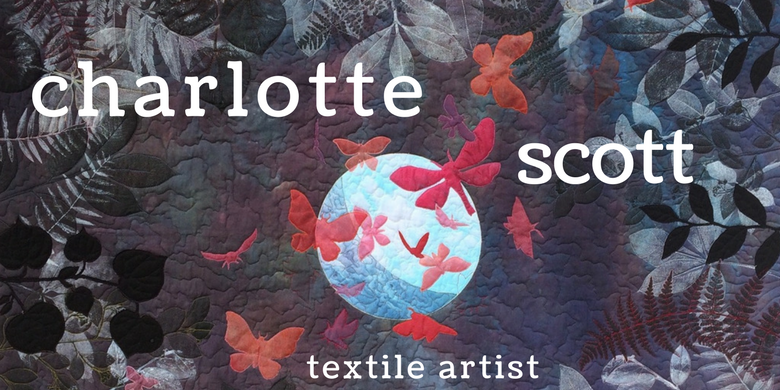 I love how the use of colour can transform the mood of a quilt. Femke has taken the pattern and made it her own and I'm really grateful she took the time to send me a photo. Thank you Fem!